This book is an English translation of the Swedish Theory Handbook for driving pupils in Sweden. 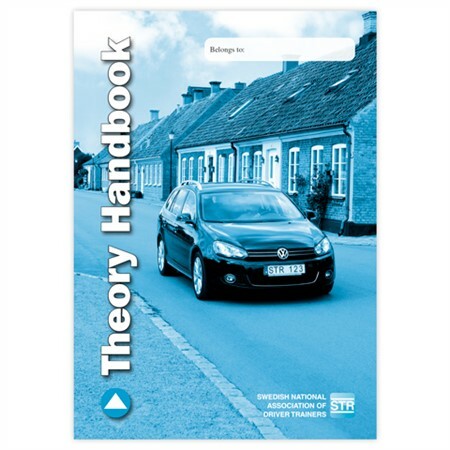 Theory Handbook is a complement for the Driving Licence Book. It has the same chapter-divisions as the Swedish Driving Licence Book. Each chapter of the Theory Handbook concludes with discussion questions about what you have been reading and working on. Detta är en engelsk översättning av Teorihäftet för den som ska ta ett B-körkort.